Since 2001 our goal has been to provide businesses with the latest IT network support, maintenance, and consulting as a cost-effective solution to ensure their productivity and profitability. 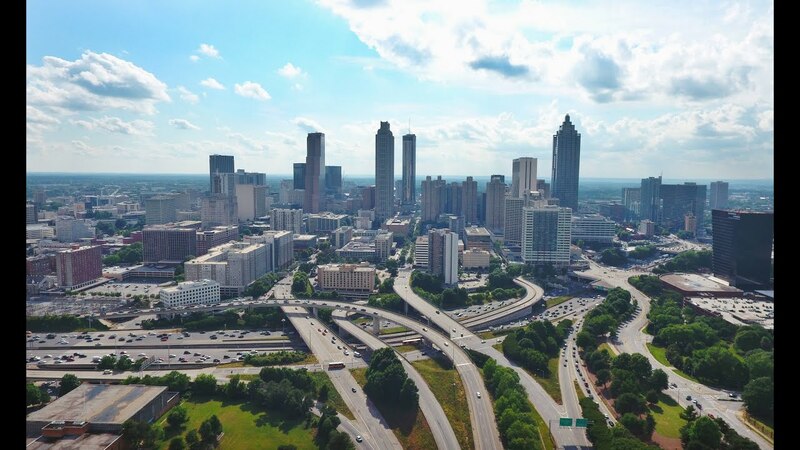 We focus on small and medium sized businesses in metro-Atlanta, Georgia and Alabama. Our team has helped businesses streamline their IT by providing customized technology solutions for greater value and reduced risk. Proact IT Solution’s team has years of collective knowledge in innovative IT support. Our team maintains the highest levels of technology and security certifications, including FBI and GBI vetted support for Georgia police departments and municipalities. You you can be confident when entrusting your business IT network to us. If you’ve ever experienced major downtime due to computer equipment failure, you know that the cost can go far beyond the initial repair fees: lost revenue, lost productivity, and lost sleep. We can help. Our 100% U.S.-based Network Operations Center’s team of 80+ experts can help your business get a firm hold on all of its IT resources and make downtime almost non-existent…and all for a predictably monthly fee, no hidden charges. It’s like having a fully-manned IT department without the costs or headaches. Resolve potential issues before they impact your business with 24/7/365 monitoring and maintenance of your devices, servers and network. Our team is ready to help. Maximize your company’s efficiency with on-demand access to your critical data from any device, whether you’re on the road, working remotely or in the office. Downtime means lost revenue. Our clients experience 99.9% up time. Minimize the effects of disasters and stay ahead of hardware failure with the tools and processes in place for a quick recovery. Save money while getting the latest in clear, user-friendly communication technology–all with a the benefit of a support team. Proactively secure your network, servers and computers from malicious viruses, malware and ransomware so that your business can run efficiently and profitably. Reduce costs with predictable monthly pricing, especially with our all-inclusive Complete Care Plan which covers all labor and 24/7/365 live U.S.-based support.